Home Tags Posts tagged with "money troubles"
Robin Williams took his own life after telling friends he had “serious money troubles”, it has emerged. The actor had sought treatment for depression in the weeks before his death at the age of 63. Robin Williams, who was once reputed to be worth $120 million, had complained of losing a large chunk of his fortune in alimony payments to his two ex-wives, and had been trying to sell his 600-acre ranch in California to raise much-needed funds. 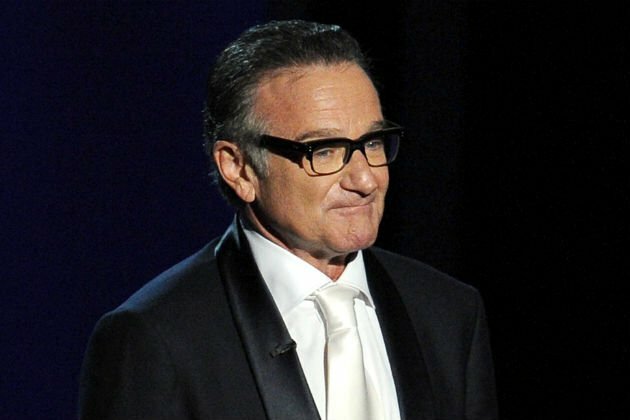 Police said Robin Williams had been found dead in a bedroom at his home by his personal assistant. Although Robin Williams was famous for his hyperactive comedy brain, he had spent much of his life battling alcoholism, drug abuse and depression. The actor’s final bout of depression, which several weeks in a rehabilitation clinic had failed to lift, may have been triggered in part by the cancellation of his latest television show The Crazy Ones in May, after just one series. According to a family friend quoted by Radar Online: “All he could talk about were serious money troubles…Robin was known for being so generous to his friends and family during the height of his success, and would help anyone out that needed it. Despite dropping the asking price from $34 million to $28.5 million, there had been no takers. Robin Williams had even resorted to selling some of his collection of 50 bicycles to raise cash. One neighbor who saw the actor in the days before his death said he had become “a shell of himself” and looked “drawn and thin”. A friend of 30 years who saw Robin Williams at dinner this week said “something did not seem right”, though he added that the actor was known to suffer from mood swings. Last September, Robin Williams, who had moved into a relatively modest bungalow in Tiburon, near San Francisco, which he inherited from his mother in 2001, spoke about having to “downsize” his life and take roles to “pay the bills” following his divorces from Valerie Velardi in 1988 and Marsha Garces in 2008. Robin Williams said he was faced with the choice of a stand-up comedy tour, returning to television after 31 years, or taking roles in low-budget films for very low pay. “The movies are good, but a lot of times they don’t even have distribution,” he said. Robin Williams’ divorces are reported to have cost him $32 million, and he had put a substantial sum into trust funds for his three children Zak, 31, Zelda, 25, and Cody, 22. Marin County assistant deputy chief coroner Lt. Keith Boyd said Robin Williams was last seen alive at 10.30 PM local time on Sunday, when his wife Susan Schneider went to bed. Susan Schneider left the house at 10.30 AM on Monday assuming Robin Williams was still asleep in another bedroom, and he was found dead by his personal assistant at 11.55 AM when there was no response to knocks on his bedroom door. Lt. Keith Boyd said Robin Williams was found “clothed” with a bloodied pocket knife near him and with “several acute superficial transverse cuts” on the inside of his left wrist. He appeared to have been dead for some time. Despite reports that no suicide note was found, Keith Boyd hinted that there may have been one, saying he was not prepared to discuss “the note, or a note”. Toxicology reports, which will determine whether Robin Williams had drugs or alcohol in his body at the time of his death, will take at least two weeks to prepare. 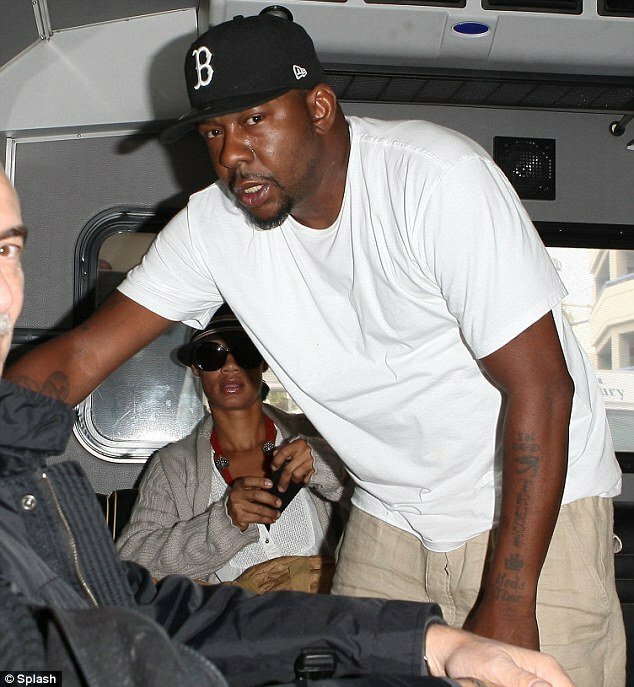 Bobby Brown earned a fortune after his album Don’t Be Cruel became one of the biggest hits of the 80’s, but now it appears he has fallen on hard times, as he was forced to use an airport shuttle bus in Los Angeles yesterday. Bobby Brown, 43, also had to push his own luggage when he touched down at LAX airport with his current squeeze Alicia Etheridge. It would be no surprise if Bobby Brown, who looked decidedly grumpy when he climbed on the bus, is struggling financially. For it was revealed earlier this week Bobby Brown had claimed in court that possession he owned, which were kept in a storage facility he shared with ex-wife Whitney Houston, had to be auctioned off because they could not afford the bill. In a sworn declaration submitted during their contentious divorce in 2007, Bobby Brown said the former couple had mounting cash worries. He said: “It was no secret that I (as well as Whitney) had financial commitments we could not meet. “In fact, just after the first of the year, our possessions held in storage were auctioned off due to a default judgement obtained for unpaid fees. However, money troubles are not the only worries Bobby Brown will have on his mind at the moment. For it has also emerged his daughter Bobbi Kristina Brown wants to change her surname to Houston and write him out of her life completely. Whitney Houston left all of her estate to her daughter Bobbi Kristina, 19, and left nothing to her former husband Bobby Brown.